The city of Rikuzentaka in eastern Japan was devastated by the earthquake and tsunami that ripped through the area on March 11, 2011. 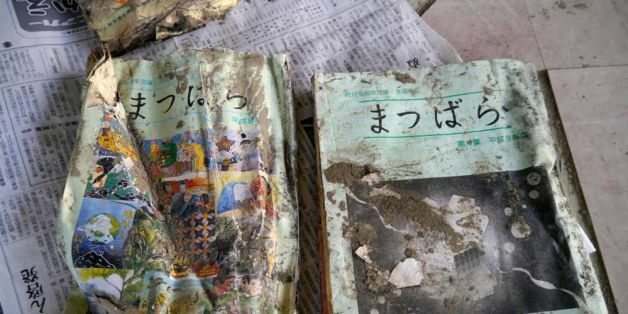 Among the victims of the natural disaster were seven employees of the Rikuzentaka Public Library--along with 80,000 books that were in their care. In the immediate aftermath of the disaster, caring for the dead and wounded were paramount. But in the years that have passed since, efforts to restore the widely beloved library have begun. The only public library in the nation to have a dedicated department for book restoration, the Tokyo Chuo Metropolitan Library (Minato Ward), has been working to repair materials from the local archive of the Rikuzentakata Public Library since September 2013. Fifty-one restored items will be returned to the area on March 20th. Until then, they will be displayed as part of an exhibit at the Tokyo Chuo Metropolitan Library called “Local Treasures Reborn after the Great Tsunami: the Restoration of Materials from Rikuzentakata Public Library Local Archive.” Visitors to the exhibit, open until March 11th, can take a look at the status of the restoration as well as some of the actual books that are being worked on. The exhibit features photos that document the year after the tsunami. The photo display contains images of the rescue of the local archive materials from a pile of salvaged library books that had been heaped in a garage, as well as images of the dirt and grime from the tsunami being removed. There is also a series of panels explaining the restoration process used by the Metropolitan Library. The exhibit includes atual tools used as the restored books themselves. The restoration techniques used by the Chuo Metropolitan Library have been passed down from its predecessor, the Tokyo Hibiya Public Library, opened in 1908 (year 41 of the Meiji Era). However, this was the first time employees had been tasked with a restoration involving books saturated with salt and dirt from a tsunami. Employing a process of trial and error, they are now working on the second round of materials from the Rikuzentakata Library. This piece was originally published on HuffPost Japan and was translated into English. 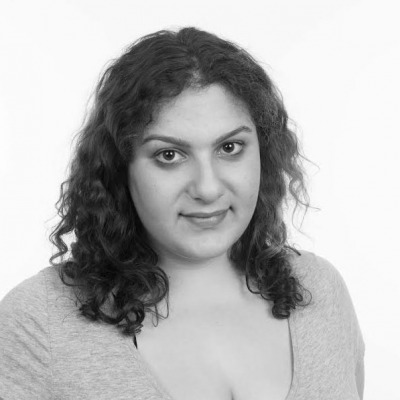 Talia Lavin is a fact-checker at the New Yorker magazine. Find her work at www.talialavin.com.